It all started with the Big Bang… and ends with it too. 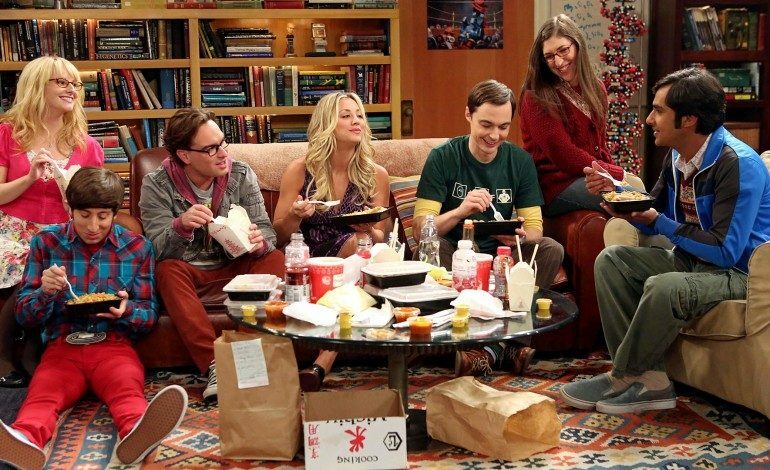 By now the universe has discovered a rather sad scientific statement: The Big Bang Theory will film its last season. Creators, Chuck Lorre and Bill Prady – along with Warner Bros. TV, have confirmed that the longest-running multi-camera series will find its ending in 2019 with season 12. This news does not come out to us in so much shock as everyone had expected it to happen eventually. However, we are not ready to say good-bye. The sitcom found itself proudly holding 52 Emmy nominations in total while winning 10 of them. It was considered a breakout comedy and rapidly drew a wide audience from different demographics. Meant to be a show about science, nerds, and the guys’ love for Comic-Con, it also delves into relationships and relatable characters. The show brought out one of its most beloved breakout star, Emmy winner, Jim Parsons who plays momma’s boy and well-accomplished physicist, Sheldon Cooper. Our annoyingly favorite scientist will have no problem with finding any outside projects with his immense following. Although there were talks of a season 13, the cast were open in interviews about the show possibly coming to an end. For them, they found closure in already having told necessary stories. The characters’ development over the years is something to be praised for and it is what made the show’s concept work. Having to produce 279 episodes requires constant fresh material and adjustment. Chuck Lorre was also known for his other long-running tv show, Two and a Half Men. He is no stranger to evolving storylines and introducing new challenges. Instead of feeling down, let’s celebrate the return of our amazing geek clan! Excelsior! The sitcom will air on CBS on Monday, September 24 at 8/7c for its final season before returning to its regular time slot on Thursday, September 27 at 8/7c.